Sequel to the incessant killings by suspected Fulani herdsmen in Benue State, a coalition of socio-cultural groups in the state, comprising Mdgzou U Tiv, Idoma National Forum and Omi’Ngede, have resolved to drag the Federal Government before the United Nations. 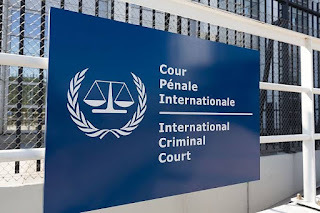 Also, a popular lawyer from the state, Prof. Agbo Madaki, has said that in addition to the efforts by the groups, the spate of killings in the state had left himself and other prominent persons in the state with no option but to drag the concerned authorities before the International Criminal Court at The Hague, Netherlands. They, therefore, called on the international bodies to carry out an immediate and an independent investigation into the “heinous” killings of Benue people, which they described as an act of terrorism. The groups also accused the Federal Government of being complicit in what they described as an attempt to wipe out the Tiv nation in the country. Speaking to newsmen on Friday, the President General, Mdgzou U Tiv, Chief Edward Ujege, said the group was already collating materials detailing the activities of herdsmen attacks in the state, which he said had led to the death of hundreds of people and destruction of properties. He stressed that the spate of attacks in the region was an act of terrorism, alleging that the Tiv people in Benue, Nasarawa and Taraba states had been the target of the series of attacks on the region by the suspected herdsmen. He said, “Our group, comprising of Mdgzou U Tiv, Idoma National Forum and Omi’Ngede, have decided to formally write the United Nations to raise the issue of the crisis in Benue State, particularly, the ethnic cleansing in Benue. “Within the past four months, hundreds of people were killed in Benue and properties worth billions of naira also destroyed, due to the activities of these herdsmen. Meanwhile, Madaki, who expressed his full support for the move to approach the UN, lamented that the killings had crippled every aspect of the lives of Benue people and the economy of the state. 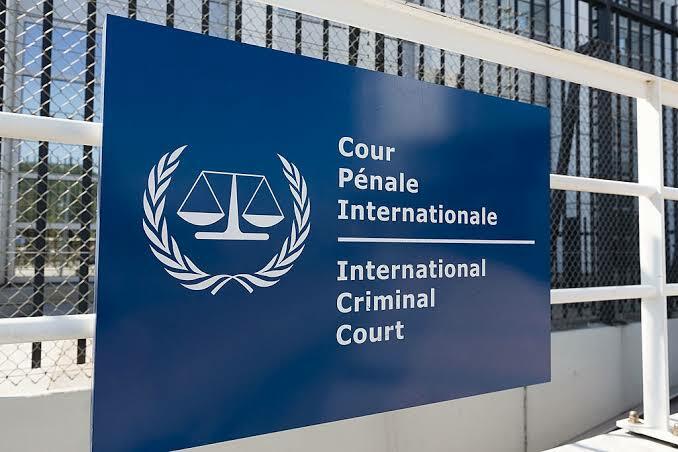 “This has left the state with no other available option than to lodge a formal complaint with the Prosecutor at the International Criminal Court of Justice at The Hague, who can in the process cause an investigation into the killings. It is not necessary that it must be the state government that would lodge the complaint,” he said. He added, “We lawyers, groups and individuals will collect data of these mindless attacks and lodge a formal complaint to the office of the Prosecutor so that those behind the killings can be investigated. According to him, the killings in Benue have a trace of terrorism. Recall that President Muhammadu Buhari had come under heavy criticism over his statements on the killings in the country during his visit to Taraba State on March 5, 2018, where he said the crisis in Mambilla Plateau in Taraba State had claimed more lives than herdsmen killings in Benue and Zamfara states. The President of the National Council of Tiv Youths, Chief John Akperashi, had described the President’s statement as the height of insensitivity, saying it was an attempt to trivialise the killings in the state. Meanwhile, the Chairman of the Nigeria Bar Association, Makurdi Branch, Emmanuel Agbakor, said a team of lawyers in the state had carried out an assessment of the level of destruction of lives and properties in the state with the intention to pursue legal action against the military and leadership of Miyetti Allah Kautal Hore. Agbakor, who frowned at the manner the Federal Government is handling the killings of innocent persons in the state by suspected herdsmen, said the branch had taken the government and the nation’s security chiefs to the ICC for their “unholy silence” over the killings. “What is happening in Benue is genocide; a crime against humanity, which is an international crime, among many others being perpetrated across the states in the country,” he added.